The Aqua Lung Flexar fins are an open heel choice that feature Exclusive Power Zone technology that optimises the bending of the blade during each kicking motion which ensures maximised performance. Grip inside the foot pocket increases stability as you swim, enhanced by the strong rubber side ribs for more controlled motion, and the blade is made of flexible material. for submitting product information about Aqua Lung Flexar Fins We aim to answer all questions within 2-3 days. 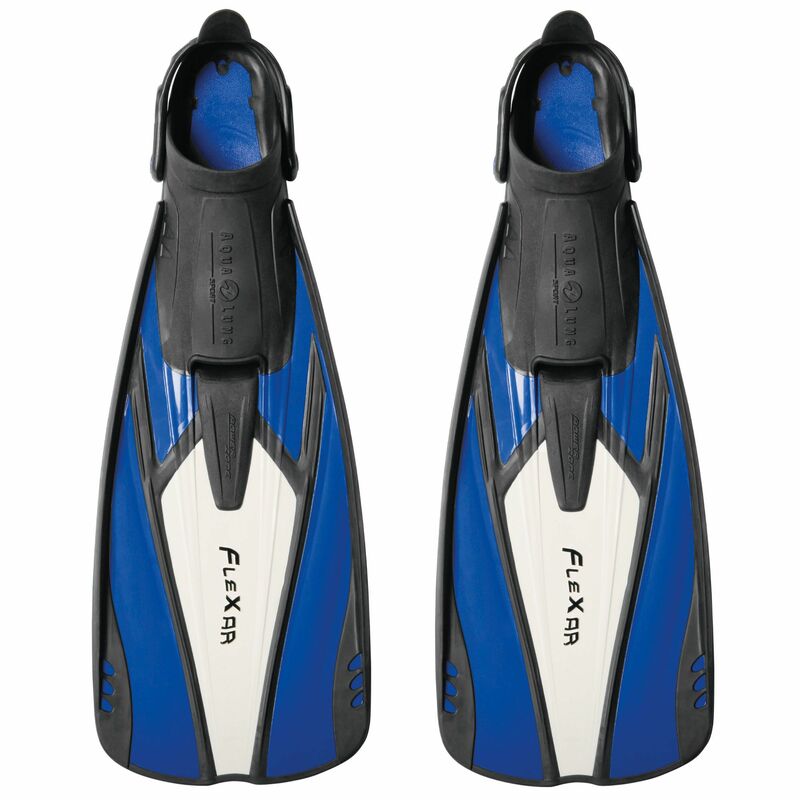 for submitting product information about Aqua Lung Flexar Fins. We aim to answer all questions within 2-3 days. If you provided your name and email address, we will email you as soon as the answer is published. for submitting product review about Aqua Lung Flexar Fins.